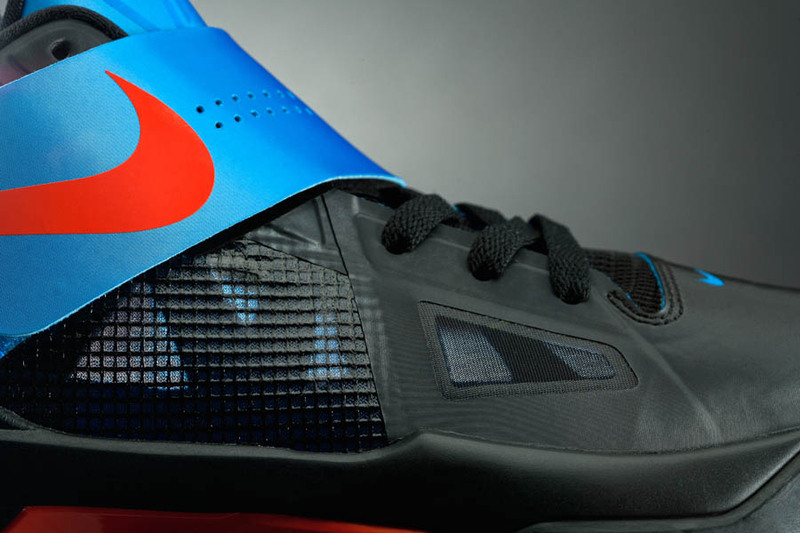 The Nike Zoom KD IV features the new Adaptive Fit system, Hyperfuse construction and a Zoom Air unit – a versatile combination for one of basketball’s most electric players. 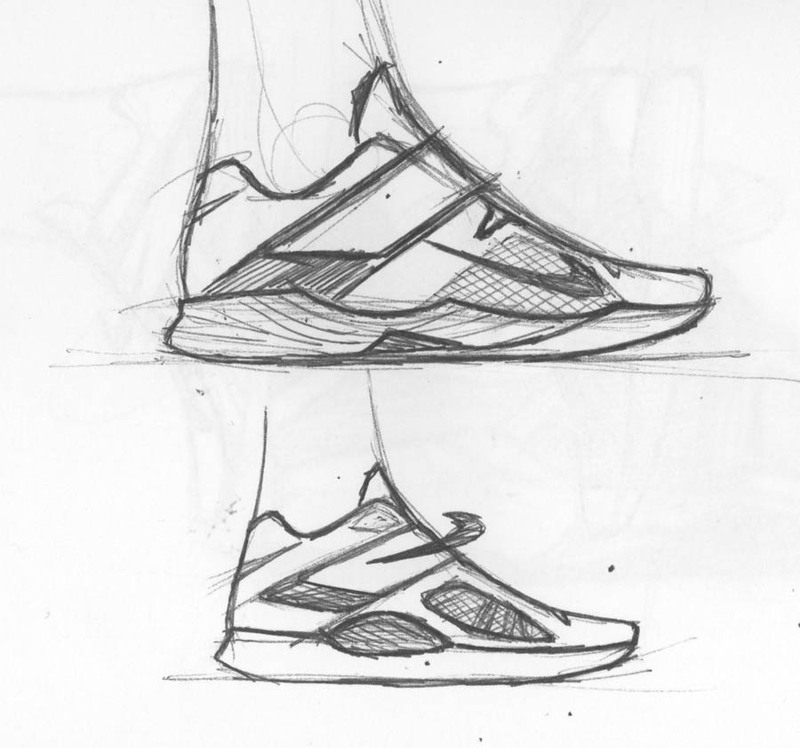 With an economy on the decline and escalating footwear prices, finding a "bang for your buck" is more important than ever. 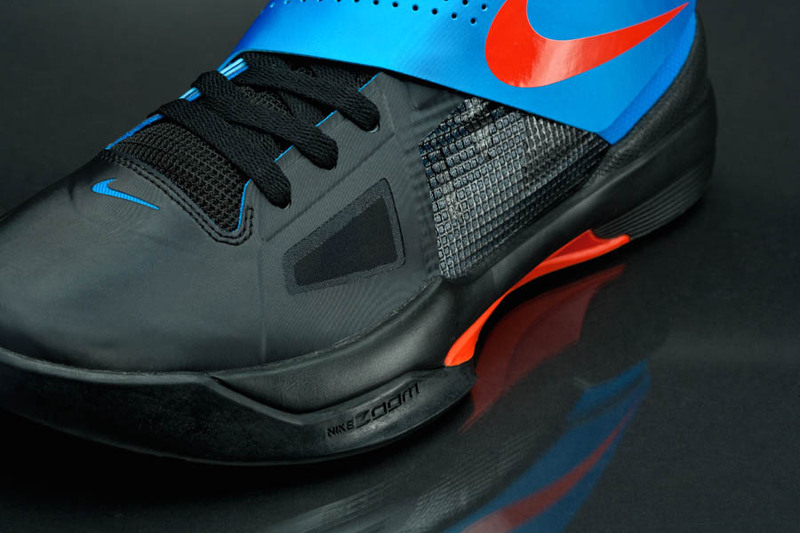 Enter the Kevin Durant Nike signature line; with a price point that has remained south of $100, Zoom KDs have been one of the best buys on the market since 2008. 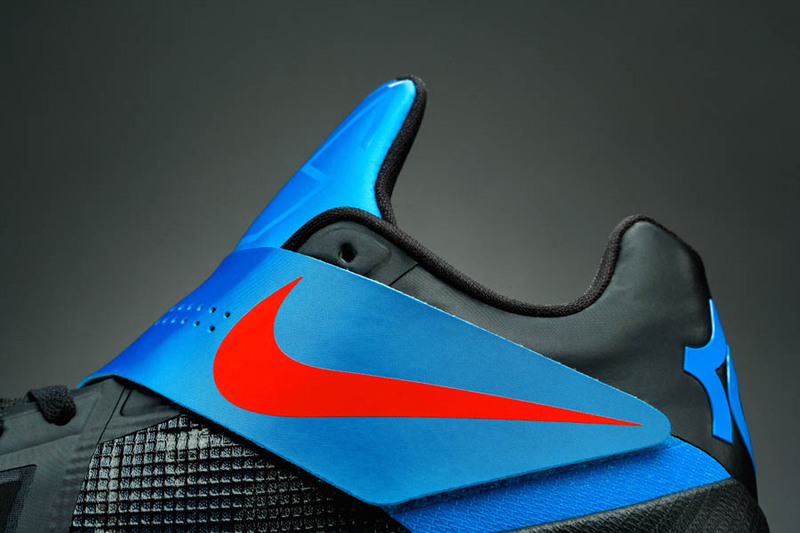 Today, Nike and Kevin Durant have officially unveiled the latest shoe in the series - the Zoom KD IV. 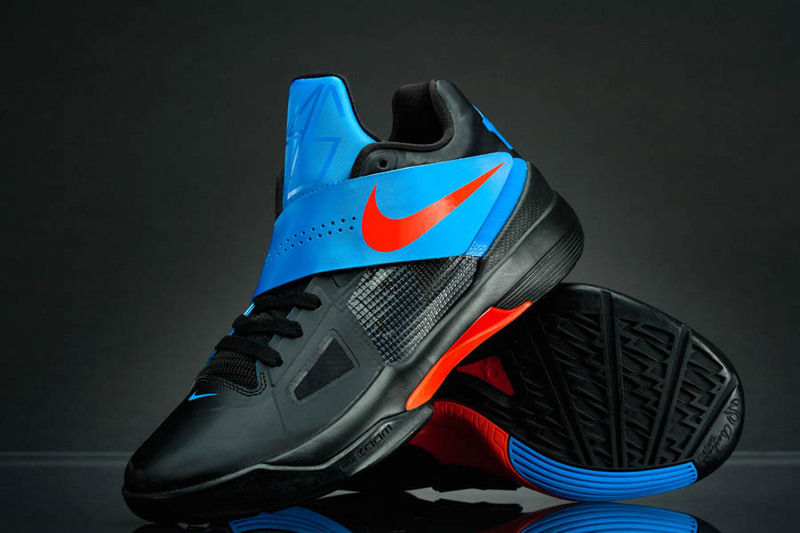 The Nike Zoom KD IV was built to the exact specifications of Durant, who is closely involved in the design process with Nike Basketball Footwear Design Director Leo Chang. 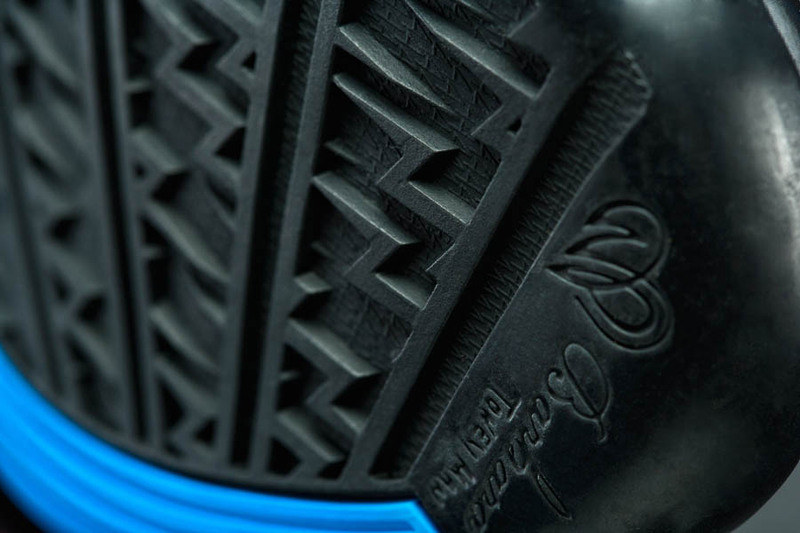 Chang has led the design for all four of Durant’s Nike signature shoes. 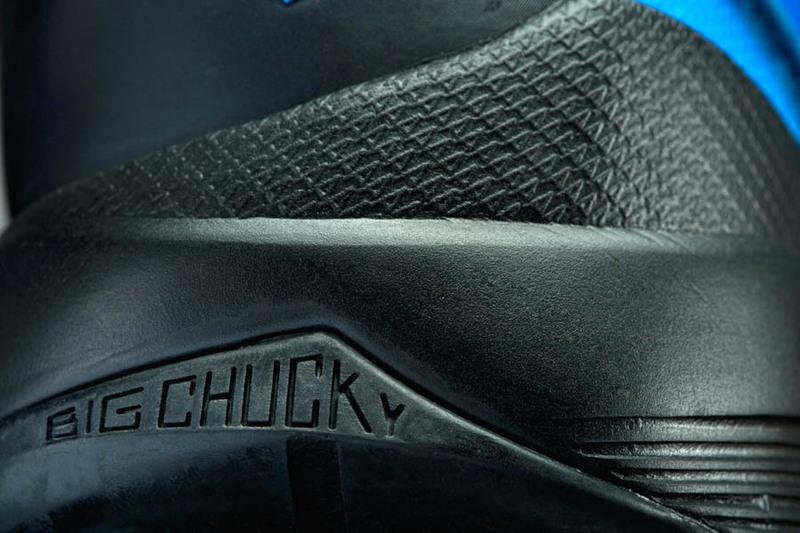 Incorporated for the first time in a basketball shoe, the new Adaptive Fit system provides a lock-down fit with a synthetic strap that wraps up from the inside of the upper and integrates with the laces for superior fit and lateral support. 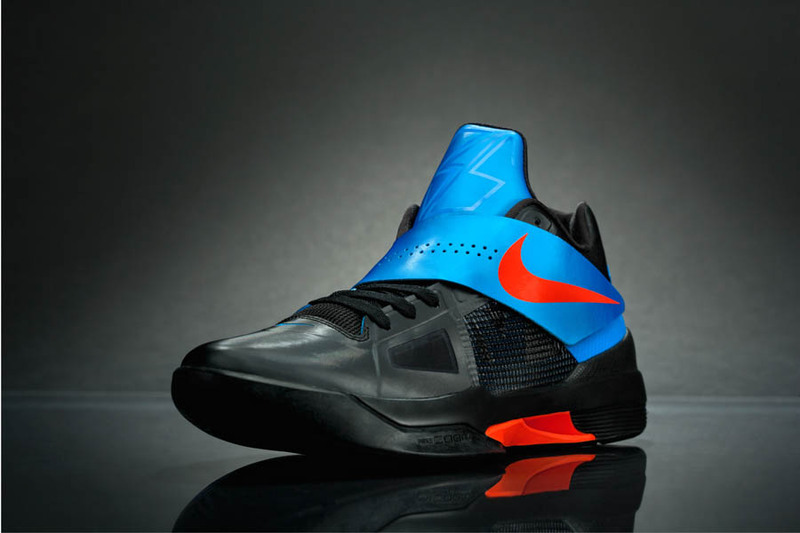 The upper of the KD IV is constructed with a triple-layered Hyperfuse composite fused together with a process that creates a nearly seamless, one-piece base that is lightweight, breathable and durable. 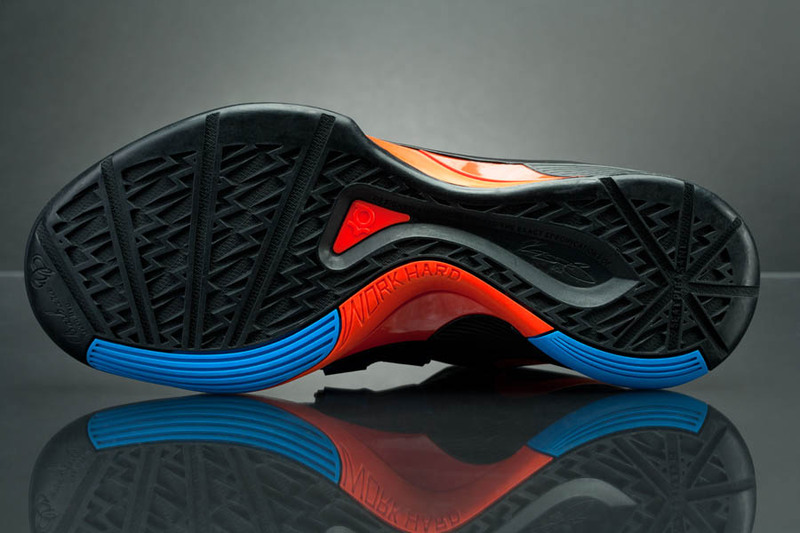 Zoom Air provides lightweight, low-profile and responsive cushioning, while a low collar designs enhances support and flexibility through the ankle, making the shoe a versatile option for players of multiple on-court positions. “First and foremost my shoe needs to be comfortable - it felt like I had been playing with them the whole season. 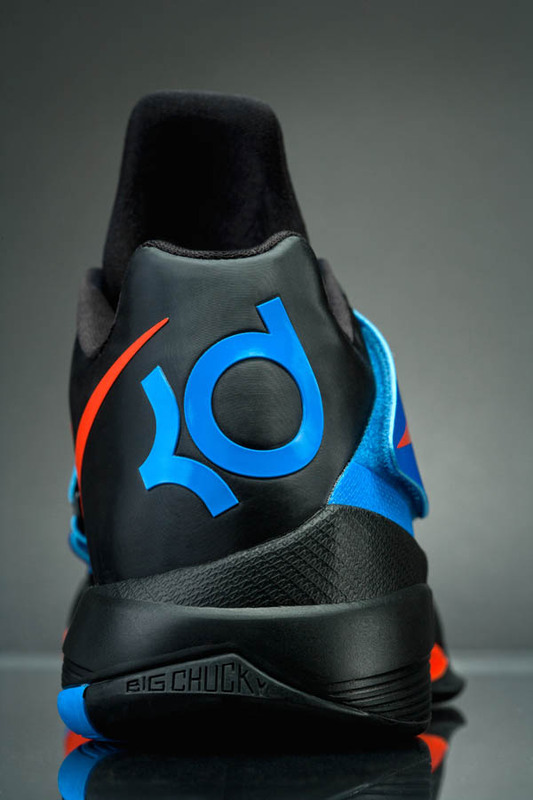 The Adaptive Fit system is a customized feel and locks me in,” said Durant. 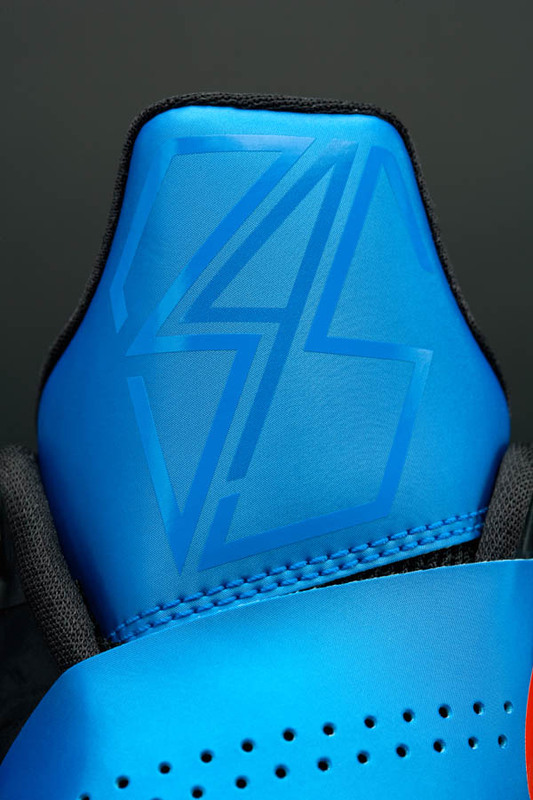 With insight from Durant and his lineage, the KD IV salutes his family and team with several details incorporated into the design. 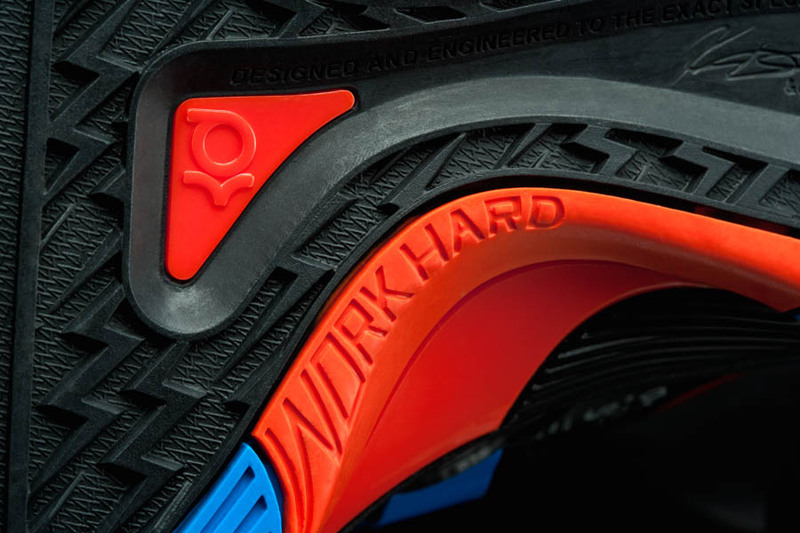 A lightning bolt traction pattern represents KD's Oklahoma City Thunder teammates and “Big Chucky” on the heel which pays tribute to KD’s late childhood mentor and coach. The initials “WP” in the shape of a heart on each toe represent Kevin’s parents and “Barbara” is his grandmother’s name. 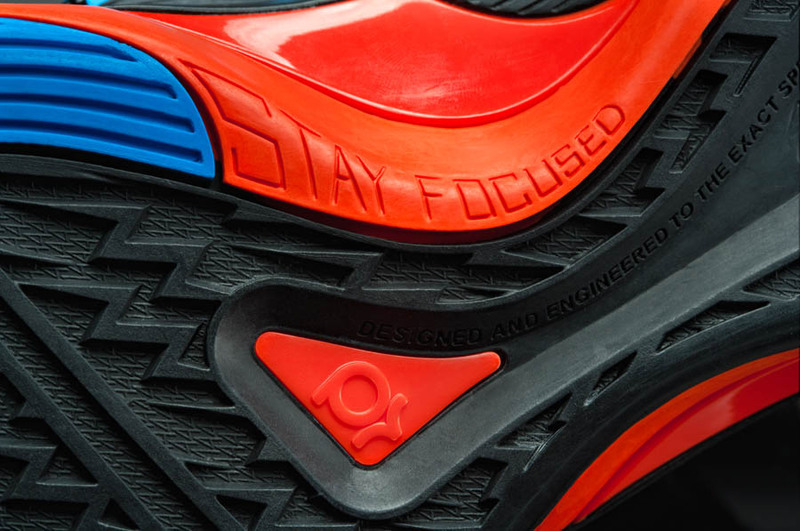 Personal messages as “Work Hard” and “Stay Focused” are printed also on the outsole. 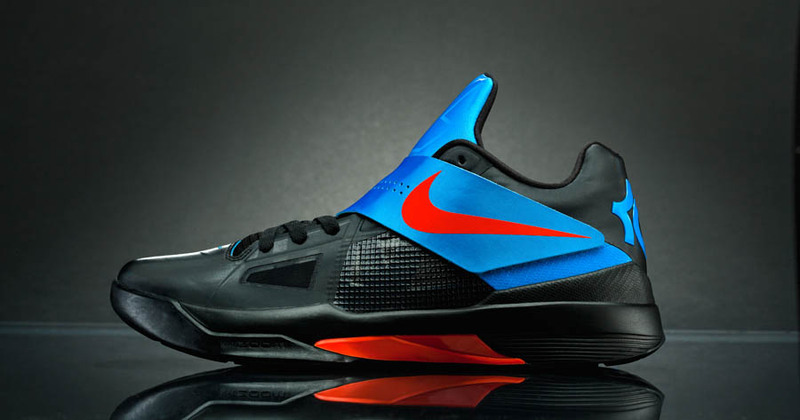 The Nike Zoom KD IV will be available at retailers globally beginning December 3, 2011.